Being only 3 months new, I can say with confidence that we would book again at Liberty Central. The rates were affordable -especially for high peak season-, location was super -we stayed at Saigon City Point on Pasteur Street-, and we had zero issues with service and staff. 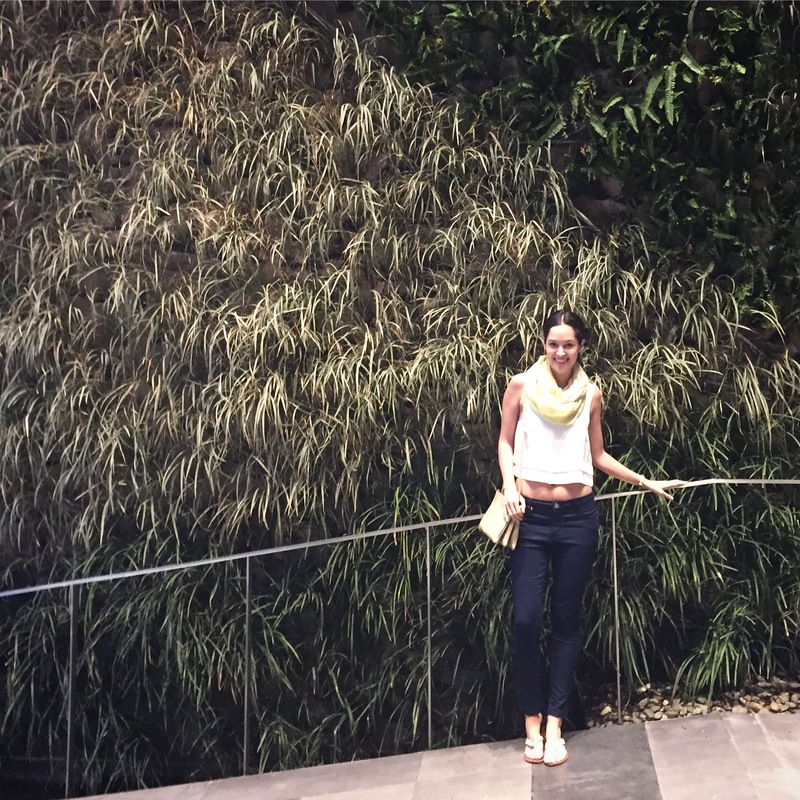 I promise you that the lush, leafy wall has absolutely nothing to do with it, although that is where I took the most of my pictures over the course of our 3 night stay – along with the purple Christmas tree in the lobby! 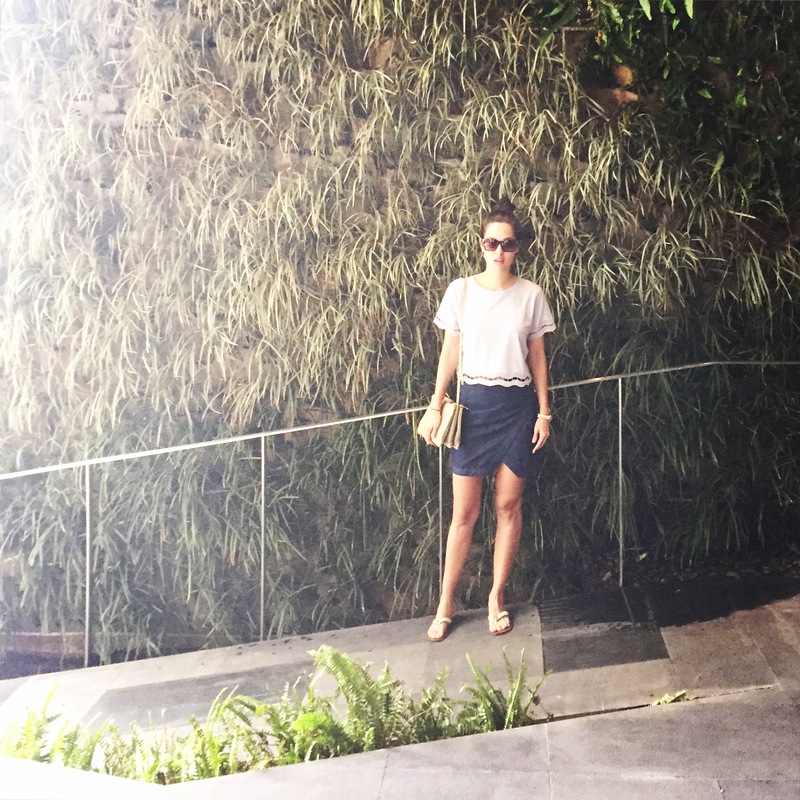 While waiting for Aileen, Andrew, TK and Taya to arrive at our meeting point on the ground floor each morning, Jon would take ‘OOTD’ photos of me outside. Even though I spend lots of time in front of the camera, it’s quite awkward for me to do the outfit of the day stance. I still haven’t gotten the hang of it, but I must credit Jon for being patient and getting ALL the options I need so that I can choose that one image to post. Thank goodness I had that green foliage behind me to make the shots a tad more attractive and interesting. 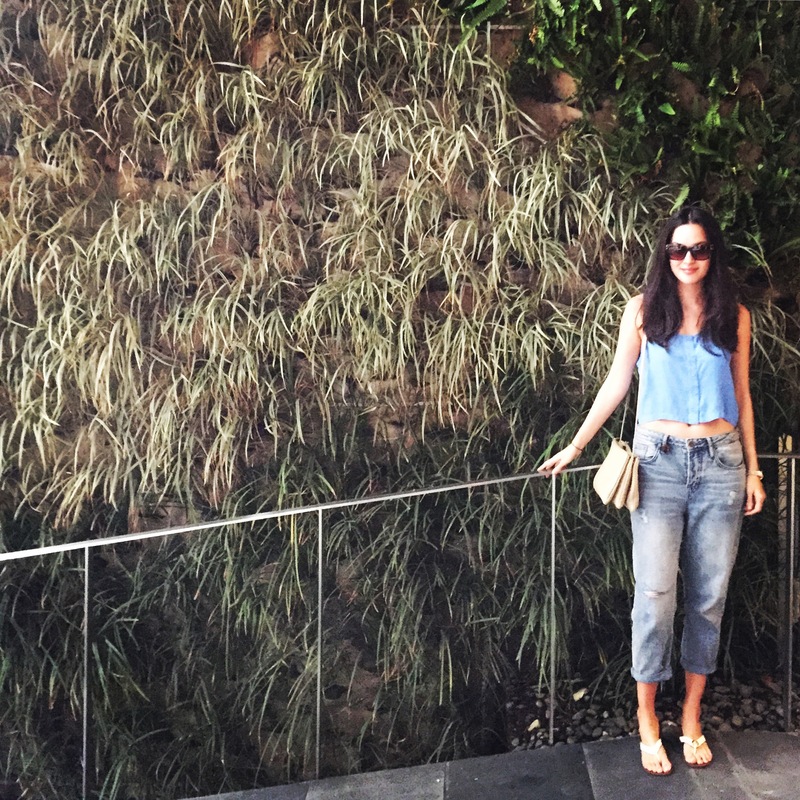 To the hotel, please keep the plant wall around for other OOTD amateurs like myself… Kthanksbye. CONGRATULATIONS, MS. PATTI—– Can’t wait for other things to see especially the health and wellness. i have one H&W post coming soon!